We all know that we should be drinking more water and when it comes to easy access to fresh water, it’s no surprise that homes and businesses alike use water coolers to stay help stay hydrated. So, what do you need to know before you organise your own water cooler? Today, we answer some of the most commonly asked questions we get about our water coolers. What are the benefits of a water cooler? There are a number of benefits to having a water cooler in your home or office but the main benefit is convenience. A cooler is the perfect way to ensure that you have access to pristine spring water in your home or office throughout the day. 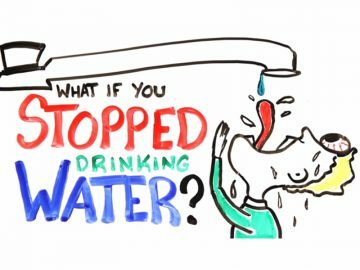 Water coolers also reduce waste as you don’t need to reply on bottled water to access fresh spring water. As an added bonus, you don’t need to worry about contaminants or poor tasting water, and can enjoy hot or cold water as options with your cooler. What types of coolers are available? There are a number of different types of water coolers available depending on your needs. If you need a small cooler for the home, you can opt for a benchtop model which is perfect for the family. In an office space, a freestanding cooler can be placed in a convenient location for easy access by employees. Benchtop and freestanding varieties come with cool/cold and hot/cold options. For naturally cool water, there are also ceramic coolers available. It’s understandable that you want to know where our water comes from! 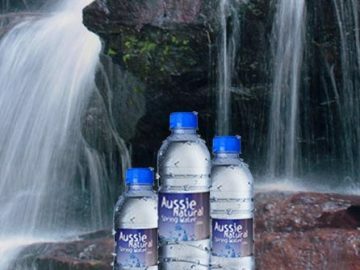 At Aussie Natural, our water is from the stunning Darling Ranges in Western Australia and the natural springs filter the water through rock and sand. Once the water is transported to our Perth bottling facility, it’s again passed through micro-filtration systems to ensure pristine water which is truly safe. How do I get refills for my water cooler? That’s the easy part! 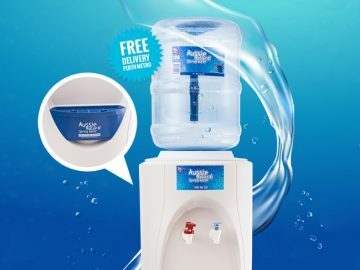 When you need more spring water for your water cooler, we offer free delivery across the Perth metro area for the ultimate in convenience. This means you don’t need to worry about lugging bottles of spring water around – we do the heavy lifting for you. Our water bottles can be placed into the water cooler with the cap still on to avoid any spills. At Aussie Natural, we bring our Perth customers a range of water coolers to keep you refreshed and hydrated throughout the day. 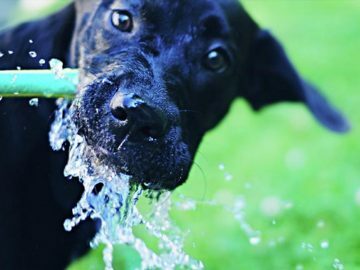 We’re owned and operated in WA and source the freshest water from pristine natural springs. Our team will deliver spring water direct to your door so you have access to safe, great tasting water throughout the year. 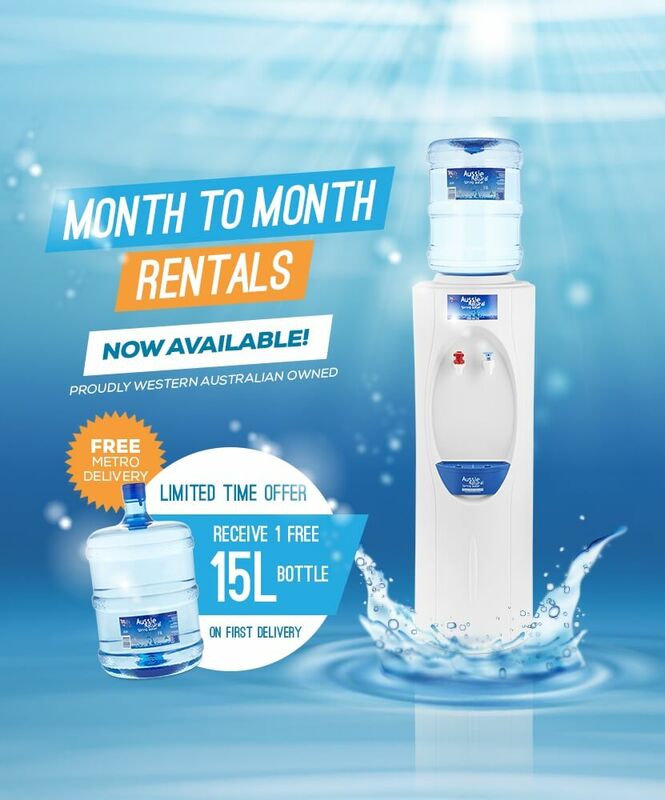 If you’re looking for a home or office water cooler in perth, contact Aussie Natural today on 1300 360 332.